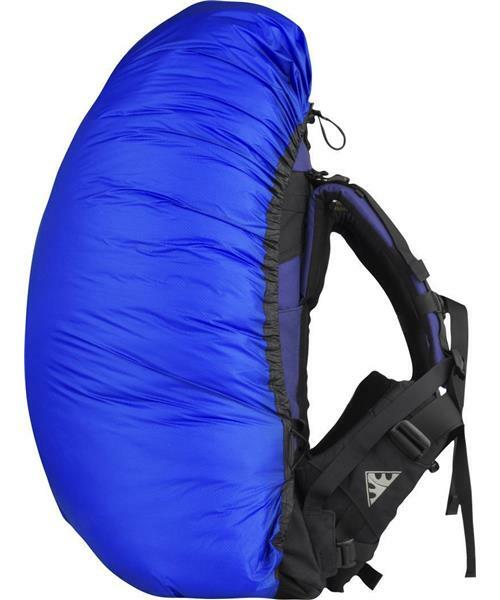 Ultra-Sil Pack Cover - M / 50L-70L is rated 4.0 out of 5 by 1. Rated 4 out of 5 by Scruff from Excellent cover This light weight cover worked well with my 65 litre Osprey even with poles and mat on the outside. Only concern = $50.00 Really? Classic Snowshoe Strap Kit 12"